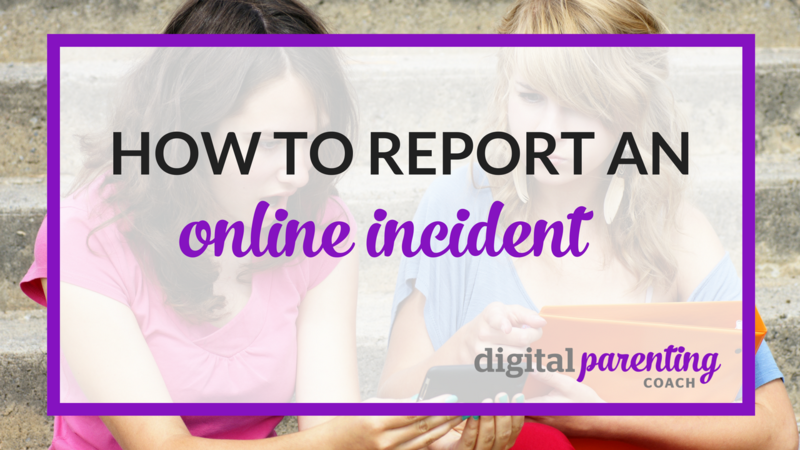 What do you do if you or your child experiences an online incident? Parenting in the digital age is no different than ‘regular’ parenting and one of the first things that a parent must do is to note the contact information for emergency (online) services, just like you do in the offline world. What parent doesn’t know the emergency number to call for firefighters or police? This How-To contains all the contact information that you need in the event of a digital emergency in France, Canada, Belgium, the US and the UK. And I hope that you NEVER EVER need them. Period.